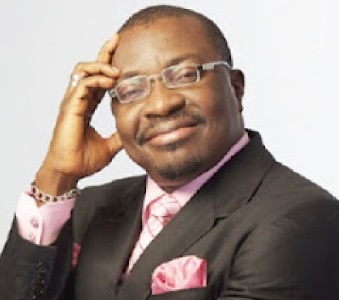 Ali Baba, christened Atunyota Alleluya Akporobomerere was born in Warri, Delta State, on June 24, 1965 to the Royal Family of Agbarha Otor, Ughelli North Local Government Area. 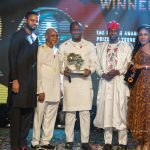 After acquiring a degree from the then Bendel State University, Ekpoma in 1990, he relocated to Lagos,having discovered his comic talent and funny bone in his 3rd Year in University. He had planned to return to Ekpoma to read Law but that was not to be, since he discovered he could make more money from making people laugh than defending them!.